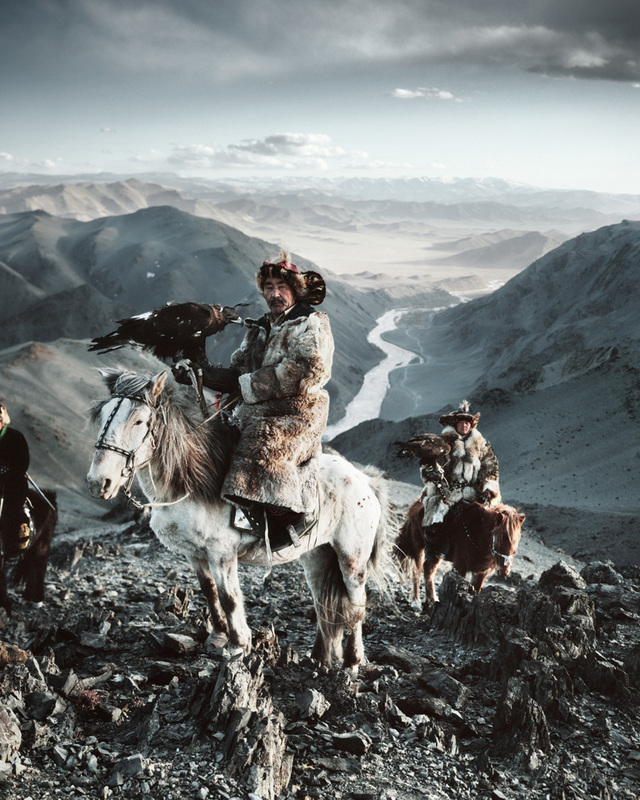 In his landmark project Before They Pass Away Jimmy Nelson captures the lives and traditions of the last surviving tribes who have managed to preserve their traditional ways and customs within our increasingly globalized world. 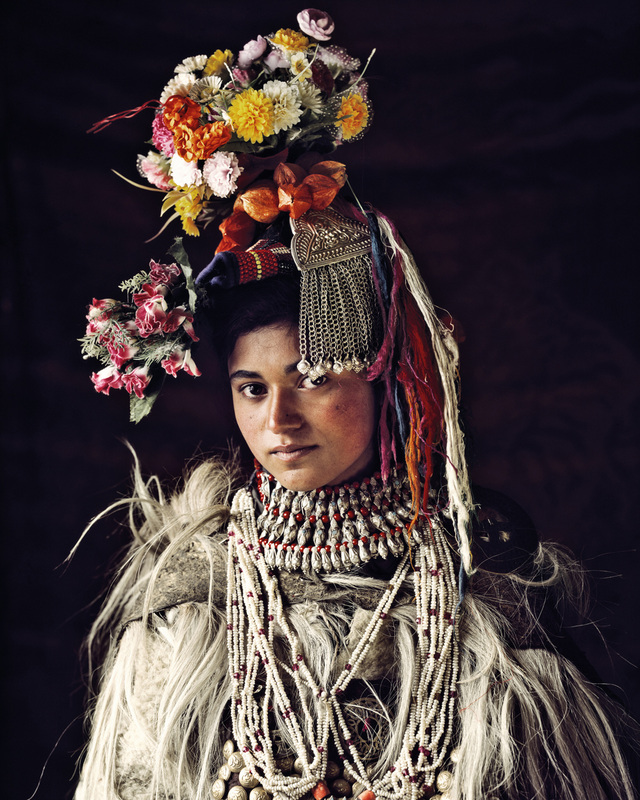 Jimmy Nelson’s epic portraits present dignified inheritors of noble and age-old traditions in a proud spirit and in all their glory—a unique visual experience. 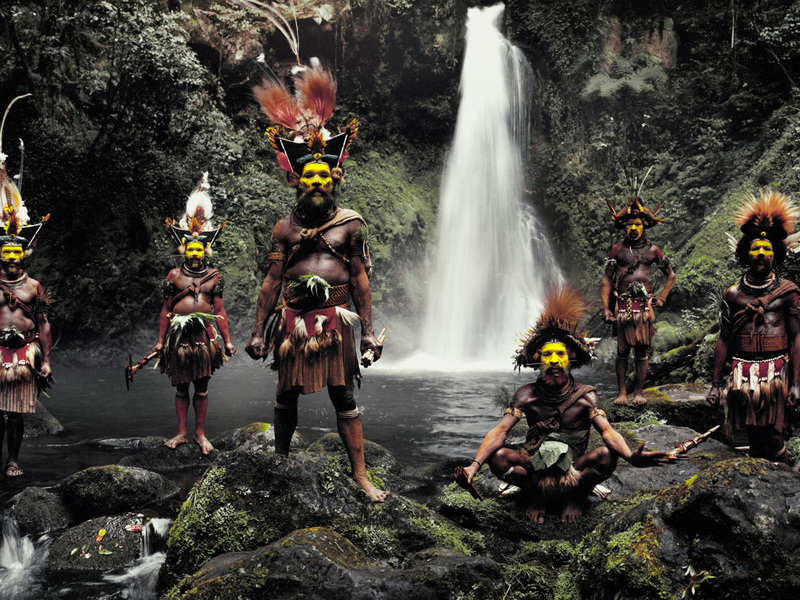 Since 2009, photographer Jimmy Nelson (UK, 1967) has been capturing the lives and traditions of the last surviving tribes in a project with the significant title Before They Pass Away. 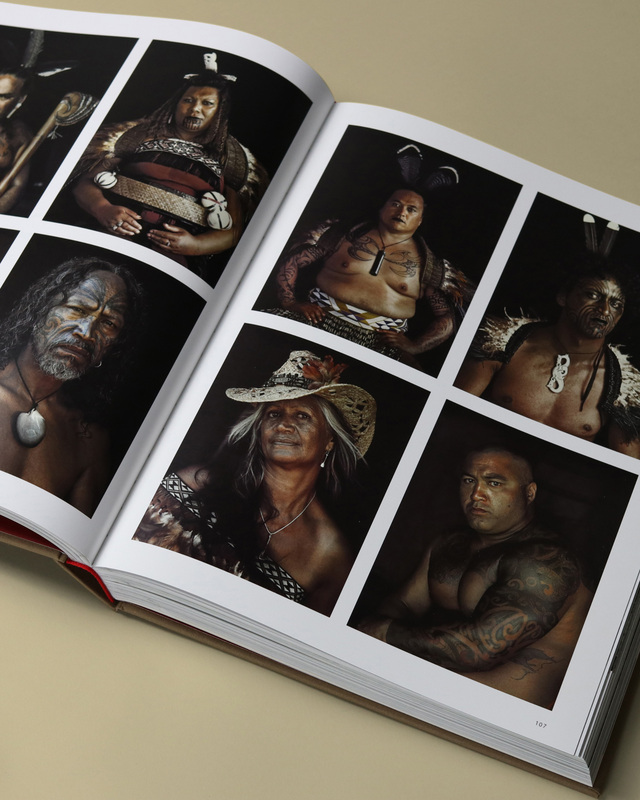 That has resulted in this mind-blowing visual story – 13 journeys, 44 countries, 31 tribes – extremely beautiful and so painful at the same time. 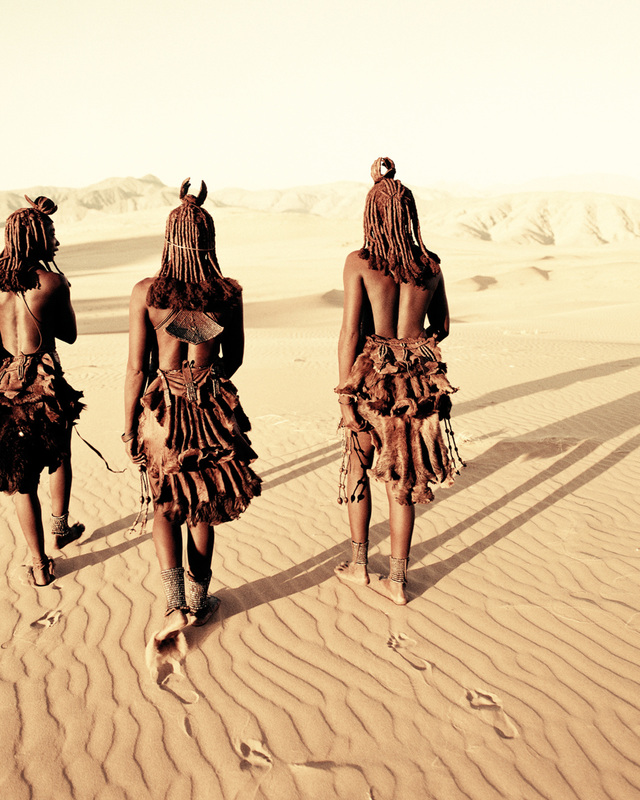 Their pride fills us with dignity. This project is way to impressive to capture in a few trivial words like these. 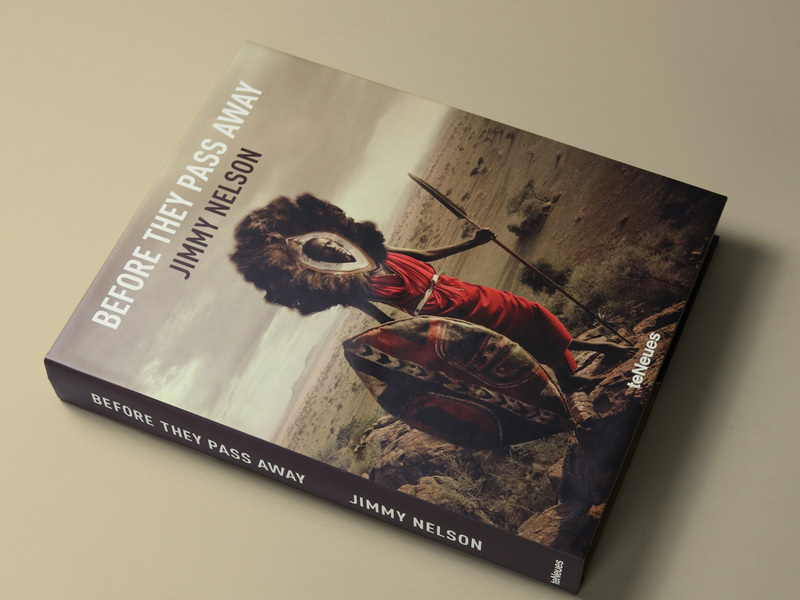 We’ve had the pleasure meeting Jimmy Nelson several times and we were immediately struck by his passion for this project and these tribes. 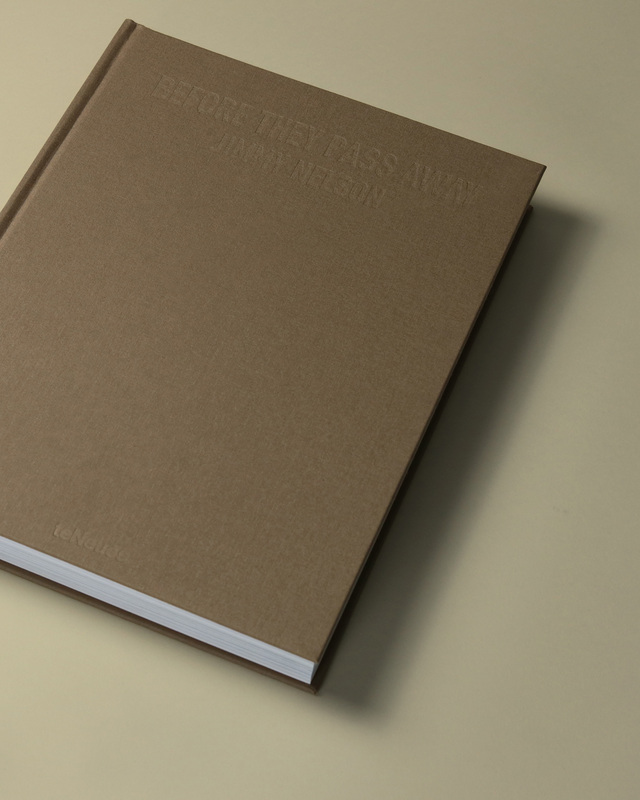 Published by teNeues, this book is offered in different versions. 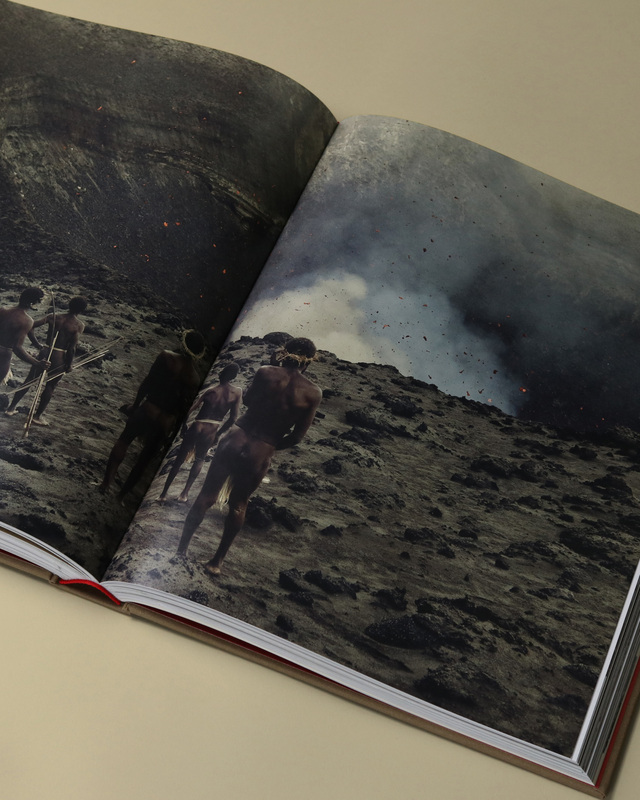 Apart from this original € 100.00 edition and the small € 50.00 version, there’s this very, very limited version (500 copies, signed and numbered), which comes with 3 original signed photo prints. The price for this is € 6,500.00. 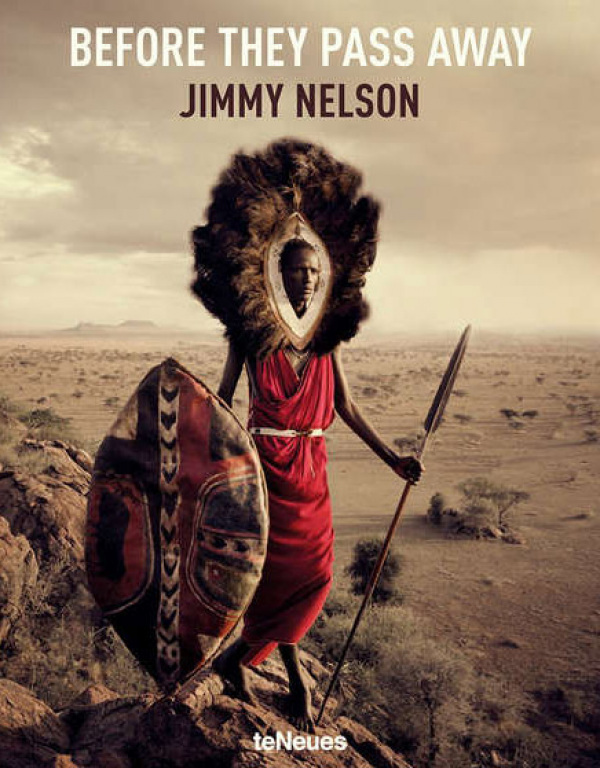 Jimmy Nelson (1967) has worked for over thirty years as a photographer and is the initiator of the Jimmy Nelson Foundation. 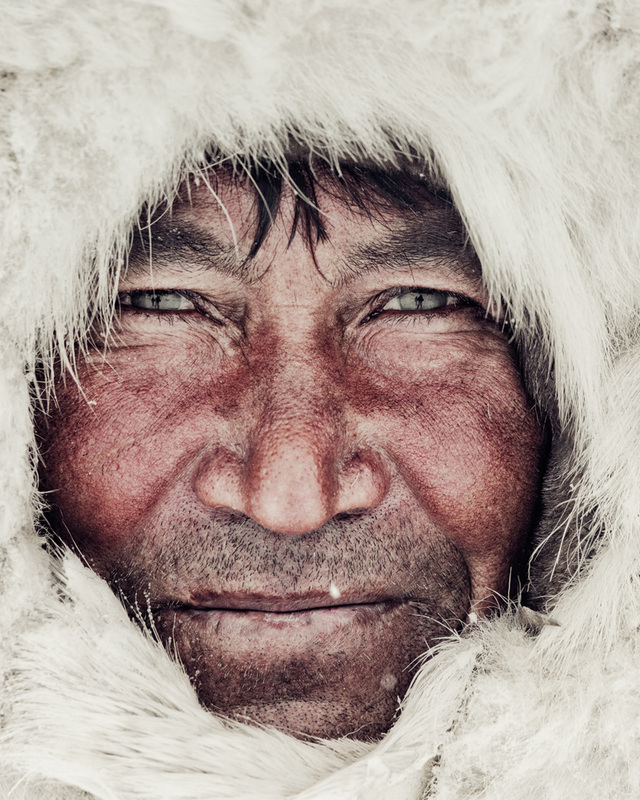 Jimmy Nelson was born in Seven Oaks, the UK. At the age of 16, he was prescribed the wrong medication and lost all of his hair overnight. On the Jesuit boarding school he attended, his baldness was mistaken as a sign for right-wing affiliation. He became socially isolated. 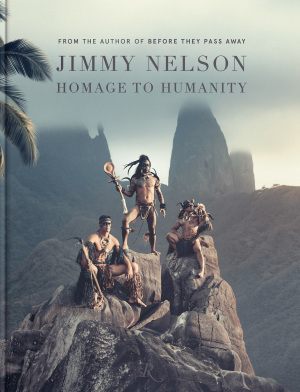 On his own search for self, Jimmy discovered the world’s variety of peoples with their own cultures, looks and languages. 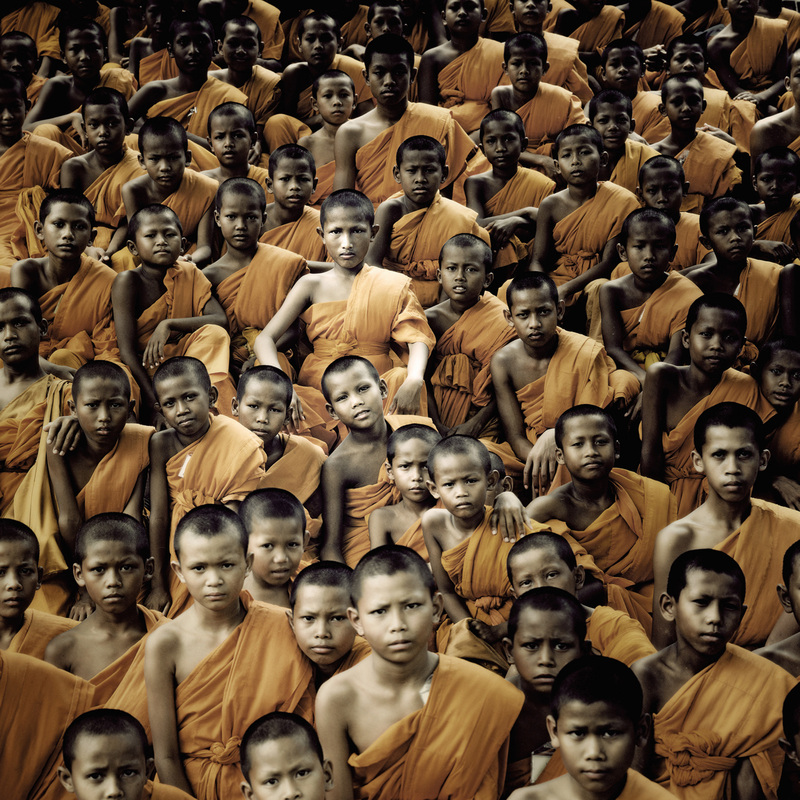 He decided to pay homage to them by photographing the people he met on his travel. 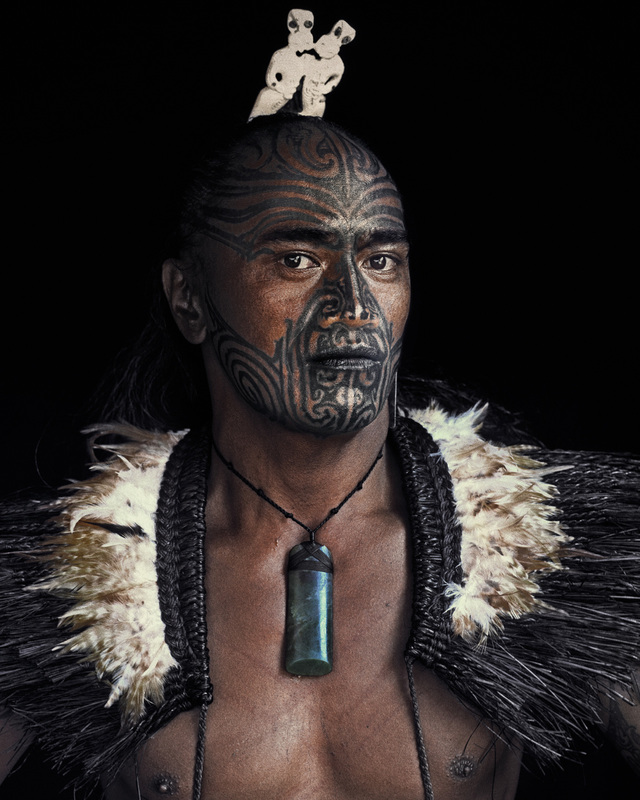 His work is characterized by it’s romantic and celebratory style. 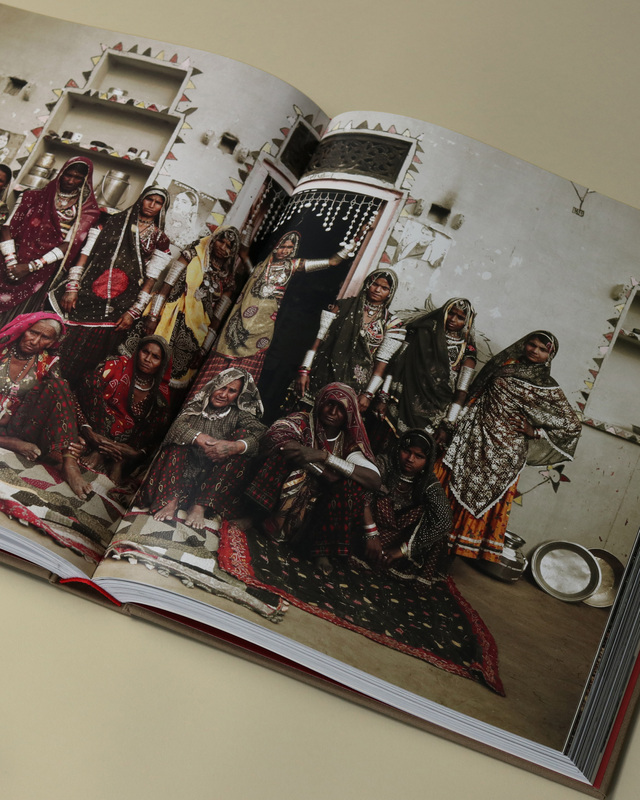 This exquisitely photographed showcase for world tribal culture is not only a joy to look at, but also an important historical record. 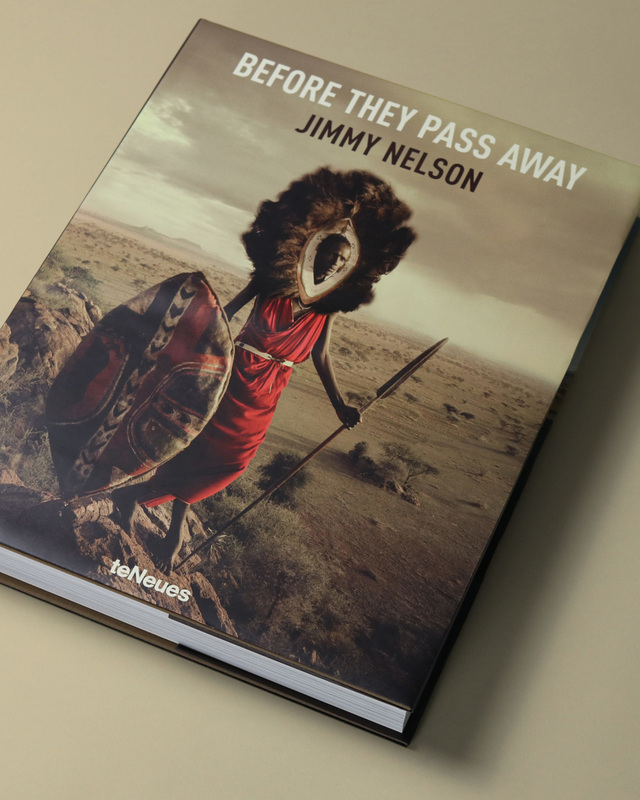 This book reveals the wide variety of human experiences and cultural expressions across the ages.